Do you want to display your products at a trade show? Well, a trade show can take your business to a large audience base and also help to increase your visibility. However, have you thought how to participate in the trade show? One of the most convenient ways to exhibit your offerings in a trade show is to use portable trade show booths. They are light, fold-able and easy to carry. 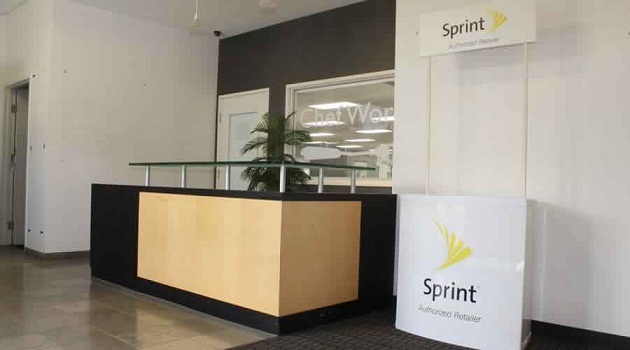 This blog tells us how to leverage a portable booth. The first thing that your trade show booth can do is build your brand. 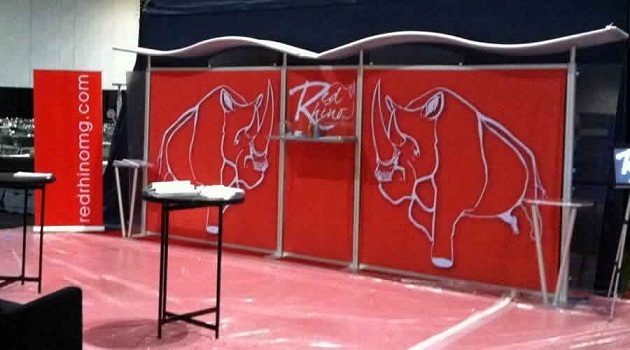 Order a sturdy and durable booth from a reliable booth designing company. The designers will know which type of material can exhibit your brand in the most appealing way and also last for years. You need to be aware of the fact that you will have several competitors at the show. Therefore, your booth should be attractive and grab attention from a distance. The appeal of a booth increases when you opt for the ideal color combination. Not only the material, but the color combination should also be catchy and efficiently represent your business. You can match the colors on the booth's body with the logo of your business. But, make sure that you do not opt for too bright colors as they may look cheap especially, if the show is organized in the morning. 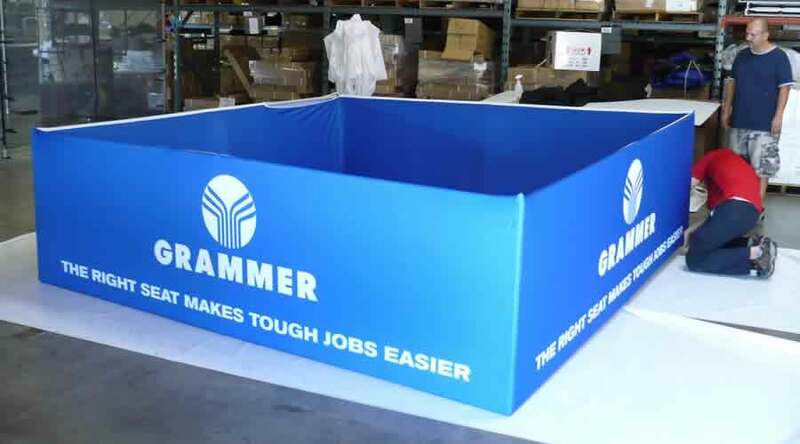 After you have attracted visitors to your portable trade show booths, it is time to make them feel welcome and comfortable. Make the sit and tell them about your products. You can also demonstrate their use to the visitors. Tell them the benefits of using your products and the after-sales services you offer. A multi-utility booth can give your visitors the convenience to take their time and make their decisions regarding their choices. You must order a booth that is being enough to hold you, your employees and two guests at a time. You don't expect to entertain your visitors single handedly. Do you? To tell the truth, that is an out of the world expectation. To make your marketing plan more fruitful, you can take the help of employees at your organization. It is better to bring experienced employees who are well aware of the products and your organization's policies. In order that your visitors stay at your booth for a longer span of time and learn what you offer in details, you can install a video inside the booth. The video can showcase your products and demonstrate how to use them. Keep the videos small and effective, so that your visitors do not get bored.Quality portable trade show booths can be your key to success. They can not only attract qualified visitors, but also make them stay. The booths, if put to proper use can offer you no lesser service than a store. So, order one and watch your visibility and sales skyrocketing.